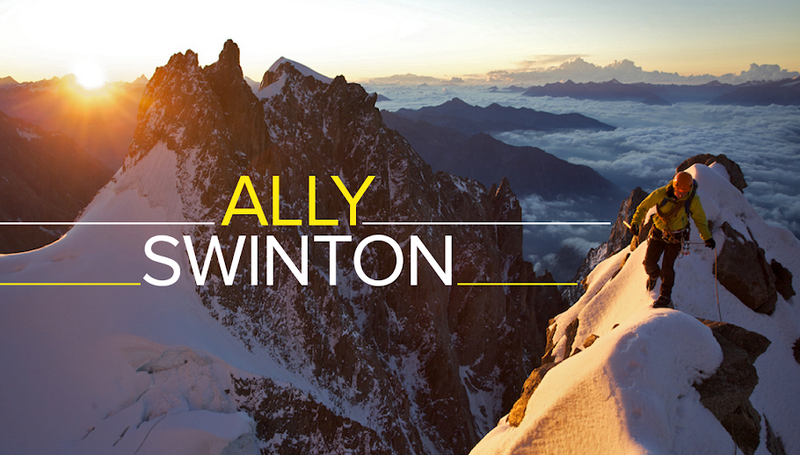 ally swinton blog: Happy Birthday Jesus. Merry Christmas everyone. Hope you've all had a merry old time and enjoyed yourselves. 2013 has a been a pretty exciting year. Was a bit gutted that the Autumn climbing season didn't really happen for me, but I've got a feeling that 2014 is going to be great. The weather has been very mixed here in Chamonix over the Xmas. A lot of wind, warm air up high, very little snow fall. Had about 10cm in town over night. Yesterday (Christmas day) was spent with my family in the morning exchanging presents, then before I ate and drank too much I thought I'd go for a hike up the Zig-zags with my old man. The conditions were interesting. Very dry at the bottom with 4/6 inches of fresh snow at the top. The evening was spent with friends eating and drinking too much, but hey that's what Christmas is for. Interesting way to spend Christmas day. Hope you all enjoy the rest of your holidays before we get started with 2014.